New deadline for Artproof Grant is 9th March 2017. 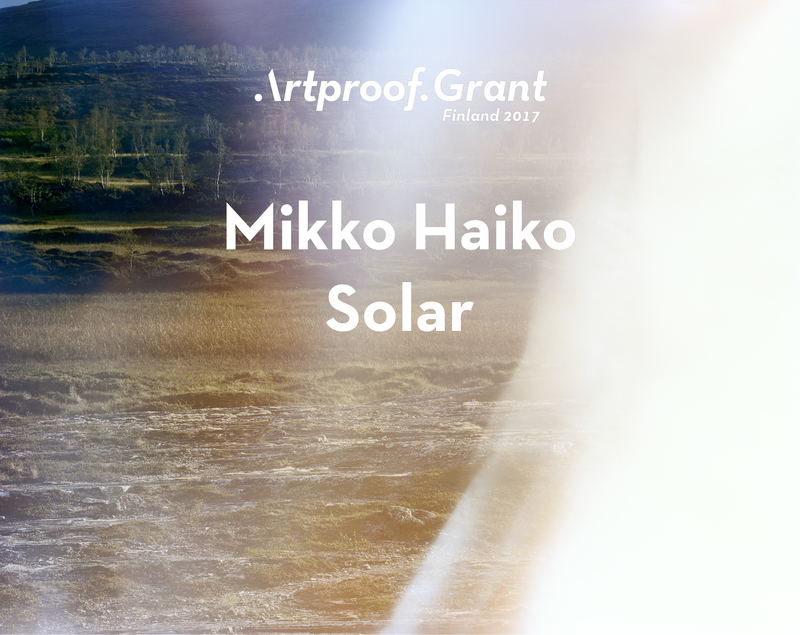 Artproof hereby announces the young artist competition Artproof Grant Finland 2017, which is being awarded for the second time in Finland. The winner of the competition will receive a grant valued at €5000 for the production of works in Artproof. For the first time Artproof grant competition is open for young artists from all different fields. This means that printmakers, painters, photographers and new-media artists are welcome to send their project. A public exhibition with the winner’s works will take place in Art Fair Suomi event in May 2017, in Cable Factory, Helsinki. The aim of the exhibition is to showcase and promote the work of the young artist, the winner of Artproof Grant Finland 2017. The competition is organised in co-operation with Photographic Artists’ Association and Muu Artist Association. For more info, click Grant Finland link on the left of the screen. 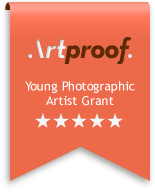 We hereby announce the young photographic artist competition Artproof Grant Germany 2016, which is being awarded for the first time in Germany. The winner of the competition will receive a grant valued at €5.000 for the production of large-format photographic works. The grant includes the compilation of works for exhibition with professional printing and framing services and transport services for the exhibition itself. A public exhibition with the winner’s works will take place at the BTK Gallery, Dessauer Str. 3-5 in 10963 Berlin. The aim of the exhibition is to showcase and promote the work of the young artist, the winner of Artproof Grant Germany 2016. The competition is organized in co-operation with Artproof (www.artproof.eu) and Berliner Technische Kunsthochschule University of Applied Sciences. Friday, October 14th 2016 at 7 p.m.
Who can apply? 3rd to 7th semester students of the BTK Photography programs (English and German) and BTK Photography Alumnis who finished their BA in the year 2016. 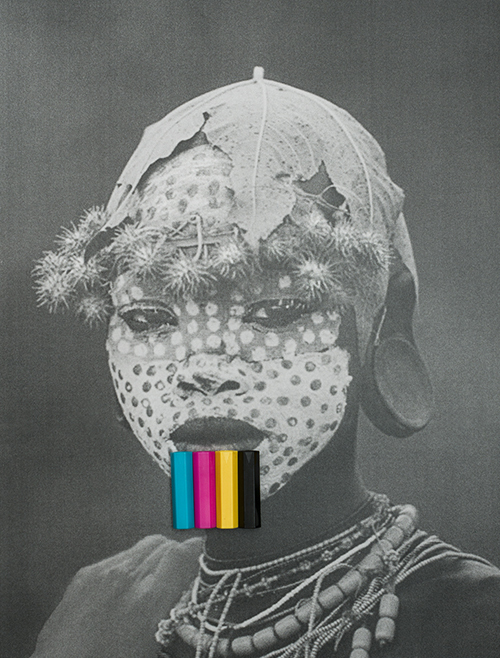 Application must contain 5-10 prints in format 20x30cm and an artist statement (half to max. one page A4). Winners of Artproof Grant Estonia 2016 are Sigrid Viir and Jimmy Limit!! Estonian artist Sigrid Viir’s artistic practice often deals with photography, and installation as a sculptural form. Here, she exhibits a photographic installation using as her material a photo of Surma people in Ethiopia found on the Internet, Polish apples bought in a store, and loosely arranged snow. The visual narrative of the exhibition, which leans towards the fantastical while concerned with current political issues, focuses on the idea of the exotic in the context of import and export, of photography as a transformer of reality, and of the relationship between market and demand.